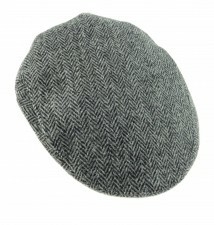 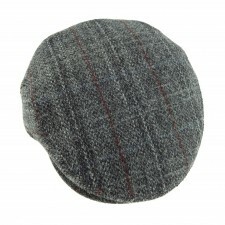 Mens Shetland Wool Black Watch tartan cap made in the UK and available in 5 different sizes. 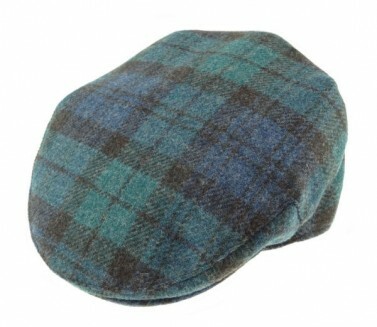 A wonderful tartan cap made in the UK so you can be assured of this quality. 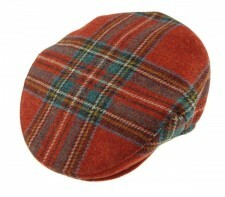 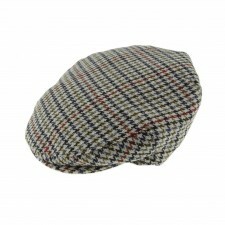 We also stock this tartan cap in Royal Stewart.